Thanks Tony. I love this place. 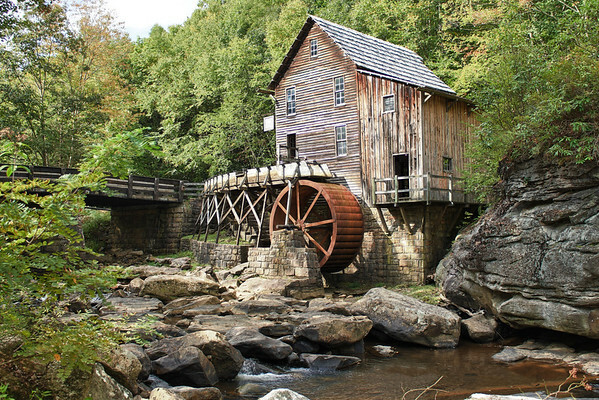 What a perfect angle from which to photograph this mill. Fabulous! John ... thanks so much. Thank you Rick. I wish it wasn't so far away. I'd love to go more often.